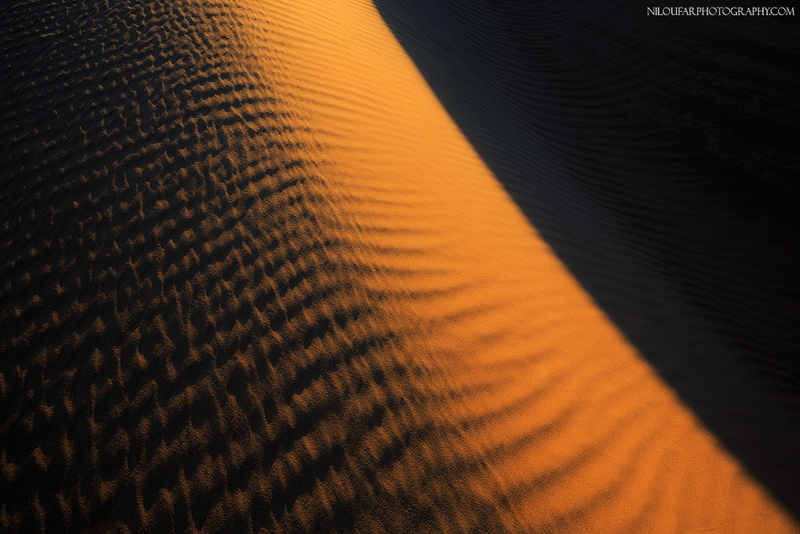 Desert Brail | Niloufar Photography | Exploring the beauty just around you! Nature is like a magical book . Sometimes desert writes something , but people can’t read it . We could try at least .